Lately I've been trying some different spins on my regular pie crust. 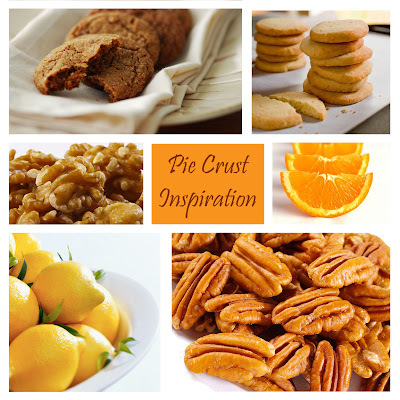 I thought I'd share my ideas before everyone bakes their Thanksgiving pies. 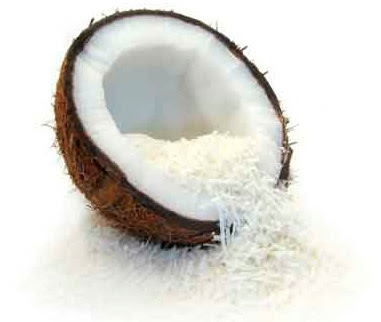 oh, and the one I can't wait to bake, toasted coconut crust (my husband and I are suckers for anything coconut.) French silk pie with toasted coconut cust anyone? Good luck with your holiday baking and have fun trying something new! What great ideas! French silk and coconut crust--to die for!! and citrus zest?! yum! Remember when I put the cheddar and cayenne pepper in the crust for that apple pie? that was a pleasurable adventure. :) My mom frequently uses ginger cookie crusts for her egg nog pie.